We have many well-located properties for sale, ranging from single-family lots and houses to multi-use commercial and industrial sites. 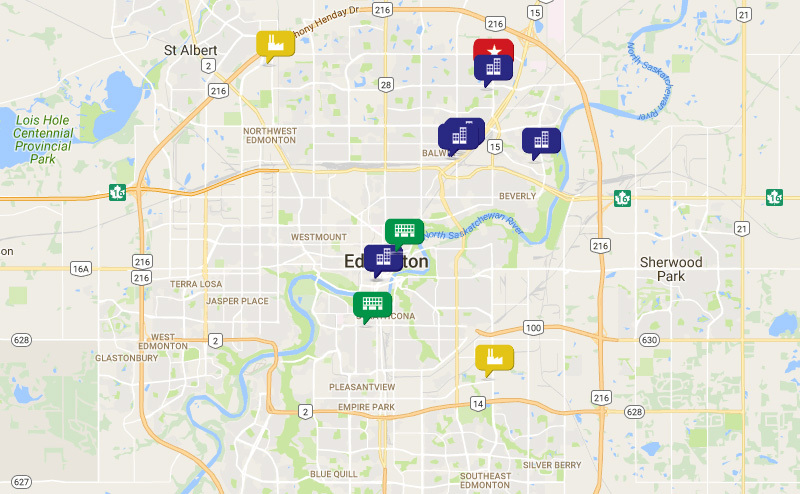 Use our Open Data interactive map to search for City of Edmonton owned land for sale. Subscribe to receive immediate notification of new listings.